Above: Killed amid industry lobbying in the past, a proposed ban on polystyrene food and drink containers is coming before a city council committee Tuesday. For thousand of years – intact, or in shreds – those plastic foam cups and take-home containers used by restaurants and convenience stores are going to live on in the environment. Over the past dozen years, opponents of the use of “expanded polystyrene” foam by stores and restaurants in Baltimore have been pushing for a ban, pointing to the material’s carcinogenic properties. They have yet to succeed. In 2006, in 2008 and again in 2012, city council bills were introduced that never passed. The most recent one tanked when a committee chairman pulled the measure hours before what advocates had believed was going to be full Council approval. A lobbyist for the American Chemistry Council had been spotted at City Hall that afternoon. Tomorrow, a youth-led group of supporters is going to rally for the fourth attempt – a polystyrene ban introduced by freshman City Councilman John T. Bullock. “We’re hopeful in the council, but we haven’t yet talked to the mayor,” said Dennis Gong, a senior at Baltimore City College and one of the student leaders of Baltimore Beyond Plastic. Mayor Catherine Pugh’s office has not yet responded to a request for comment. Bill 17-0117, with co-sponsors Ryan Dorsey, Kristerfer Burnett, Bill Henry, Zeke Cohen, Shannon Sneed and Mary Pat Clarke, is scheduled to come before the Judiciary and Legislative Investigations Committee for a hearing at 10 a.m. on February 6. Student leaders from City College, Baltimore Polytechnic Institute and Bard High School Early College have organized a rally to take place at 9 a.m., before the hearing. “We’re expecting over 200 students and teachers,” Gong said. 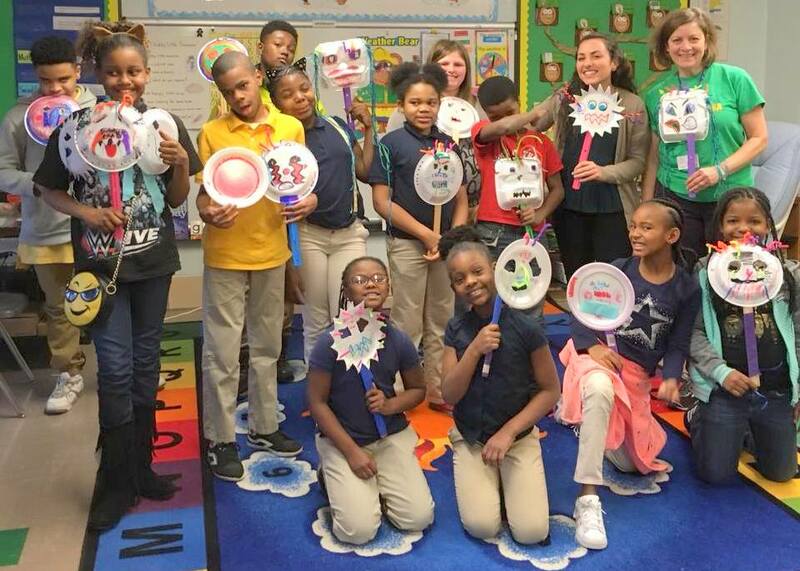 Students are planning to come from across the city, from Harlem Park and Mt. Washington to Graceland Park and Highlandtown, Gong said. The bill, which would impose a $1,000 fine against any business that uses foam products, comes as a similar measure is being pushed in Annapolis. More than 100 cities and counties across the country, including Washington D.C. and Montgomery and Prince George’s counties, have banned plastic foam products. But they have faced opposition from lobbyists for restaurants and the plastics makers, who blocked the statewide ban proposed in the Maryland legislature last year. Polystyrene has been in environmentalists’ cross-hairs for years. Styrene, the basic building block of polystyrene, is classified as a possible carcinogen by EPA and the International Agency for Research on Cancer. The manufacture of polystyrene requires large amounts of petroleum and chemicals. Recycling it, critics say, is energy-intensive and polluting. “Once in the water, polystyrene absorbs ten times more fertilizer, pesticides and petrochemicals than other plastics,” according to Baltimore’s Office of Sustainability, in a statement supporting the bill. “It is ingested by fish and picked up by people, exposing them to these toxic chemicals,” the Sustainability statement said, noting that since May 2014, the Jones Falls Water Wheel collected over 390,000 polystyrene containers. Critics of restrictions on polystyrene say that forcing restaurants to use more costly alternatives will hurt the economy. They point out that studies on the health effects of polystyrene are inconclusive. 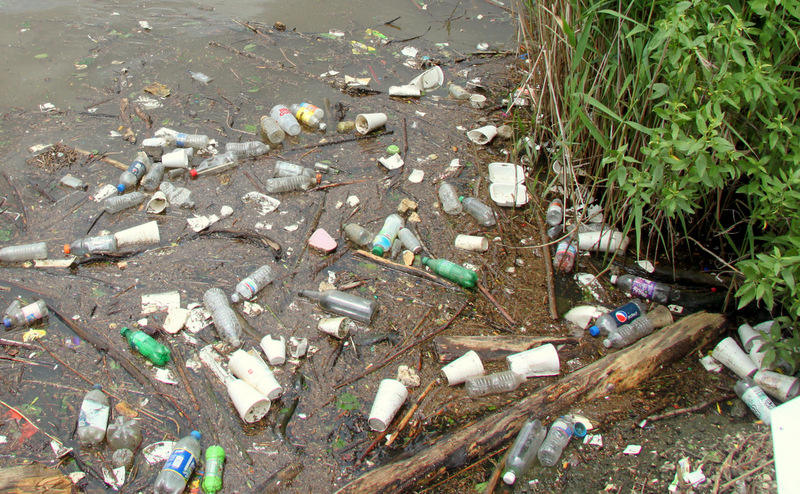 “People will litter regardless of the material – what needs to be discussed is people’s behavior and introductions of recycling education programs instead of product bans,” says the industry-sponsored GoFoam Mid-Atlantic website. The members of Baltimore Beyond Plastic – who view foam products as a threat to health and the environment, as well as eyesore – disagree. 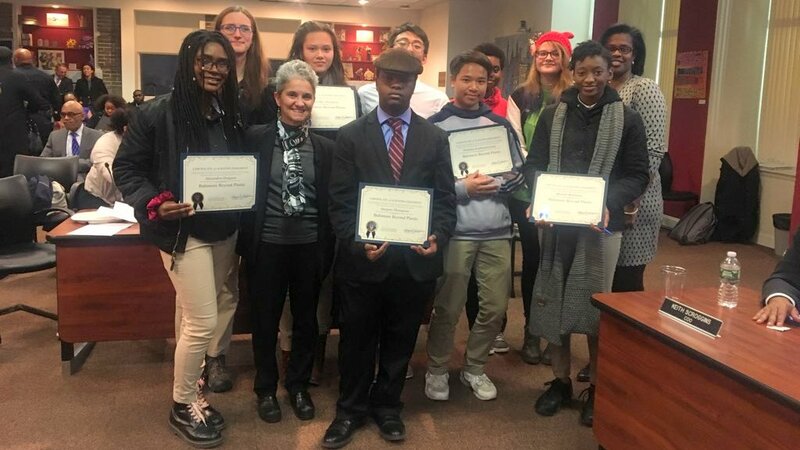 Stamping them out in Baltimore has been an uphill battle, but polystyrene’s young opponents, who last year won the national Brower Award for their work, have scored one significant victory. 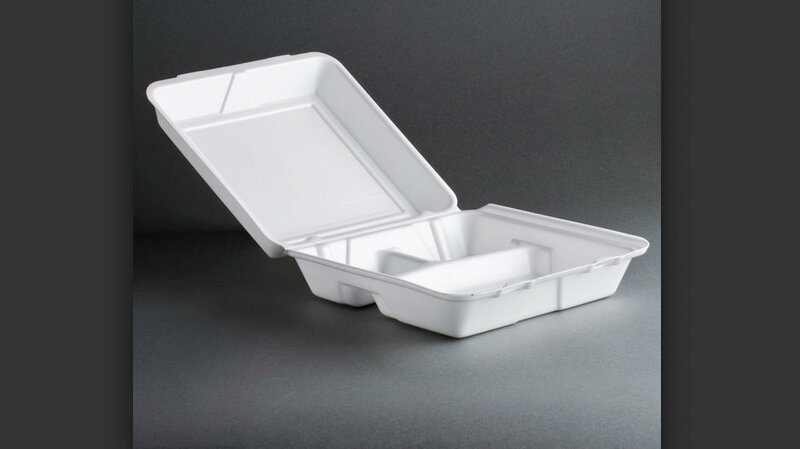 They recently persuaded the city school board to eliminate polystyrene foam trays from school cafeterias and substitute them with the compostable kind.